Steffes, Judy Irene (Eggleston), was born July 22, 1947 in Redwing, MN and entered eternal life November 15, 2018 in Chanhassen, MN at the age of 71. Preceded in death by parents Wallace & Mabel Eggleston. Survived by husband of 47 years Robert Steffes, daughter Courtney (David) Balcer, sister Karen (Jerry) Lorenz, grandson Brooks Balcer and many other loving family and friends. 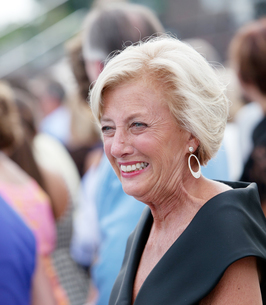 With Judy’s passing she left our hearts filled with lasting memories and a legacy that will remain most treasured in all of our lives. Our family was blessed to be at home with Judy when she was called away. We were blessed with her courage to fight cancer for nearly 10 years. We were also blessed to live a full life because of this courage and Judy’s positive outlook on life that began with a smile each day. Brooks will miss his “Ama” but is happy she is now in heaven. In lieu of flowers, Judy requested memorials are preferred to Angel Foundation, St. Paul, MN. Judy supported Angel Foundation and their mission to provide emergency financial assistance, education and support for adults with cancer and their families. Visitation 4:30-7:00 PM Wednesday November 28 at the Minnesota Landscape Arboretum, 3675 Arboretum Dr, Chaska, MN 55318 and one hour prior to the service on Friday. Memorial service 11:00 AM Friday November 30 at Excelsior Covenant Church, 19955 Excelsior Blvd. Excelsior, MN 55331, followed by luncheon. Private interment. We encourage you to share any memorable photos or stories about Judy. All tributes placed on and purchased through this memorial website will remain on in perpetuity for future generations. Oh Bob........I am so sorry to hear about Judy. I will keep you and your family in my thoughts and prayers. May Judy rest in peace. We'd like to plant a couple of trees in her memory so that the north shore may continue to be loved by all. Judy was wonderful and she will be remembered by all. 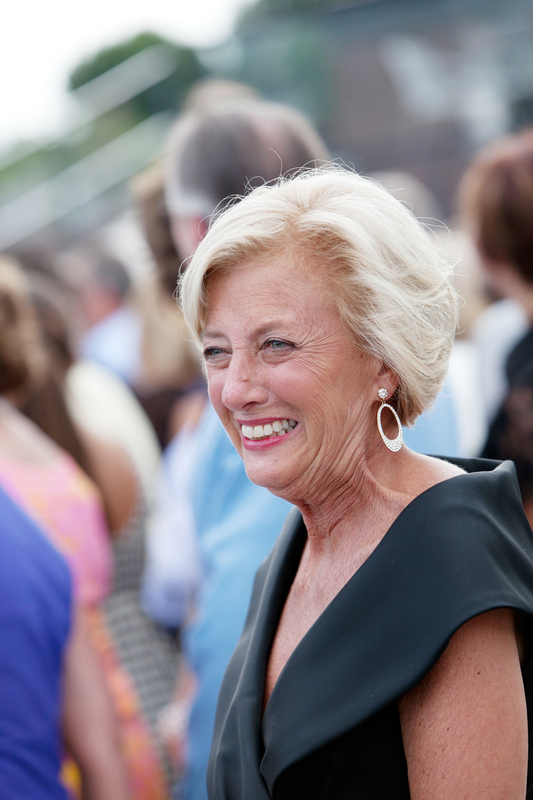 We are so sorry to hear of Judy’s passing, you and your family are in our prayers. We are so sorry to hear of Judy’s passing. Her hospitality was amazing.. we enjoyed our summer visits with her.. Bob you and Cortney and family have our deepest sympathy. She will be missed. So very sorry to hear. Judy was a very kind and thoughtful person with a wonderful sense of humor. She will be greatly missed. So very sorry for your loss. My experiences with Judy made such a lasting and positive impression on me. She provided both humor and hope when I most needed it and I will always be grateful to her for that. I am in awe of her strength and her love for her family. We should all aspire to be more like Judy. I am so very sorry to hear this news. Holding your family in my thoughts during this time of tremendous loss.